Today's I L.O.V.E. series is about a company from my very own home state of Oklahoma. Believe it or not, you might be more acquainted with them then you think. I am really picky about kids clothes and am always on the hunt for adorable finds for my children (no easy feat). My goal is to find clothes that look like something I might even wear as an adult. I'd say I've been pretty successful as my daughters wardrobe is something I drool over just about every day. Love Well Handmade is a husband/wife team who had my same dilemma in finding cute threads for their kiddos. So they starting sewing their own designs and soon a company was born. Both my babies have several Love Well items currently in their closet. I have loved pretty much every item I've ever seen from them. 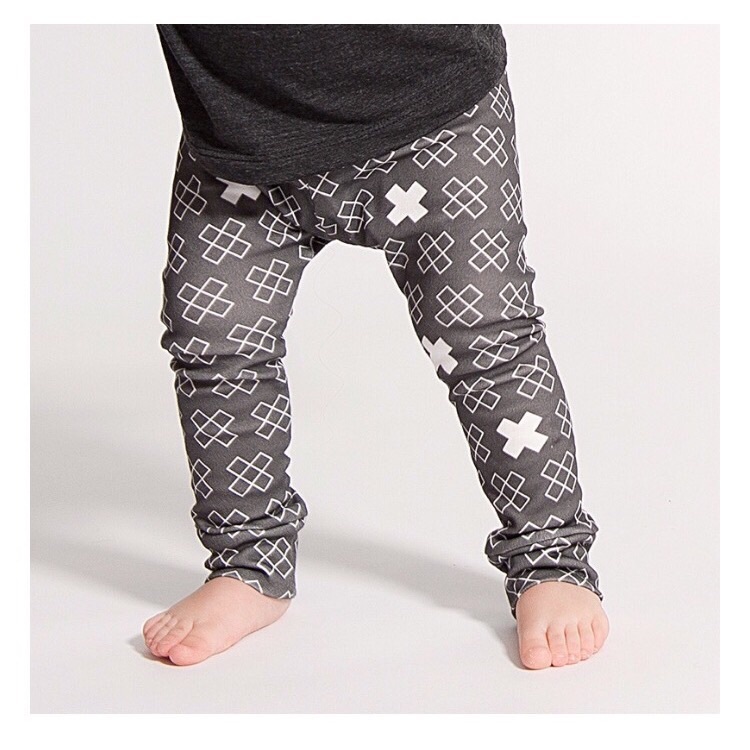 Even better is the quality, the leggings in particular are very durable. We've never had anything tear, a small miracle when it comes to kids clothing. Now if there's one thing I love more than finding a cute product, it's finding a product that also gives toward a purpose. Love Well Handmade gives 5% of their profits towards helping end water poverty in needy communities. Love it. Oh, and remember how I said you may have seen some of their work before? Think back to the very first picture you saw of Ellis. If the first photo was her newborn picture (below) she was wearing an adorable Love Well headband. That same headband also happens to be on sale today. You can find it HERE. Love Well makes shirts, leggings, headbands and more for both babies/toddlers, boys and girls. Some of my favorites are below. To see even more click HERE. Newer PostQuestion: What Was IVF Like For You?